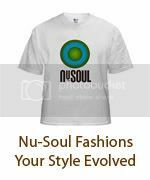 After an extremely hectic New Year's I am now turning my attention to another edition of ART+SOUL. This is definitely my favorite event to do because I love seeing what all the artists bring to the table. As always there will be an assortment or artists and vendors showcasing their work in addition to the performances. 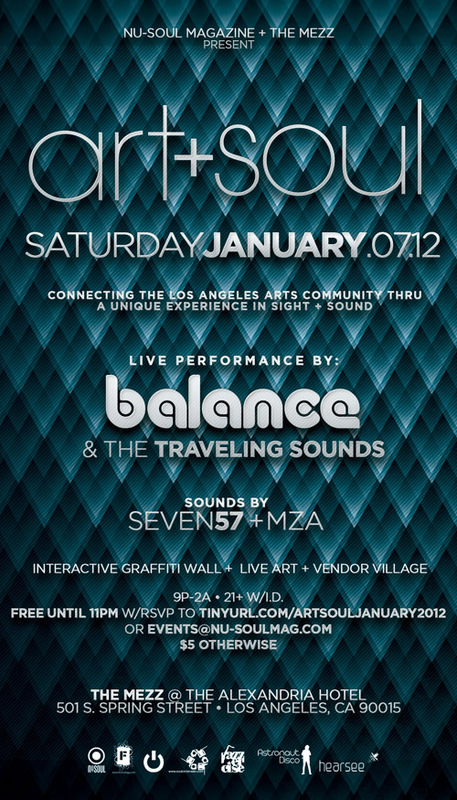 Be sure to RSVP to http://tinyurl.com/artsouljanuary2012 to get in FREE until 11pm.